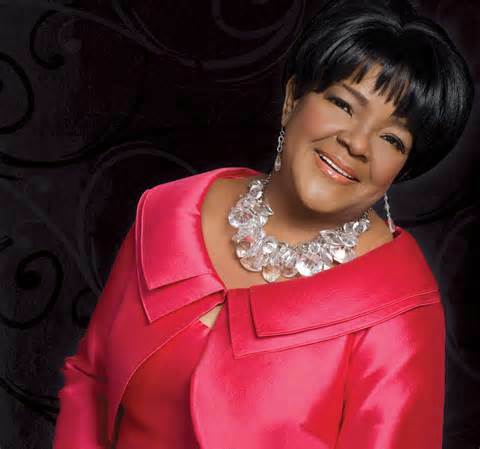 Gospel music icon and legend, Shirley Caeser has joined the league of the Hollywood Walk of Fame. The 77 year old singer who will be celebrating her 50th anniversary as a solo artist will be honored on Tuesday 28, June 2016. Caesar, whose star falls under the Recording category, marks the 2,583rd on the walk of fame. Guest speakers will include Yolanda Adams and Kirk Franklin. The queen of gospel has recorded over 40 albums and garnered 11 Grammys, 14 Stellar awards, 18 Dove awards and the list goes on. If you’re in Cali at the end of June, you can catch the dedication on 6126 Hollywood Boulevard in front of Fonda Theatre. If not, the event will be live-streamed at 11:30 a.m. on walkoffame.com!